Poland and the EU will continue discussions on rule of law with the aim of "making progress" by the end of February, the Polish prime minister and the European Commission president said in a joint statement on Tuesday (9 January) after having dinner in Brussels. 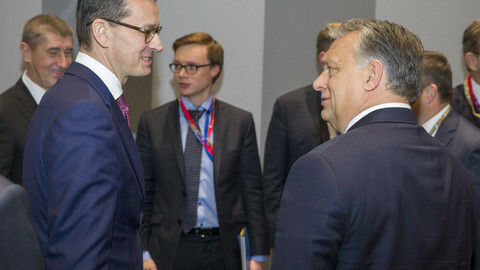 Mateusz Morawiecki and Jean-Claude Juncker had a "detailed discussion" on rule of law questions, the statement said, adding that the dinner took place in a "friendly atmosphere". 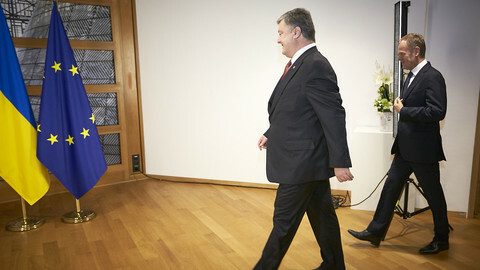 The two also discussed migration, energy, and the internal market. Morawiecki said later that Brexit, and the next EU budget were also on the menu. Poland has been at loggerheads with the EU over a sweeping judicial overhaul that the bloc says undermines rule of law and goes against European values. Despite receiving four recommendations by the EU executive over the "judicial reforms", Poland had, until now, not engaged in a meaningful discussion on the new legislation. 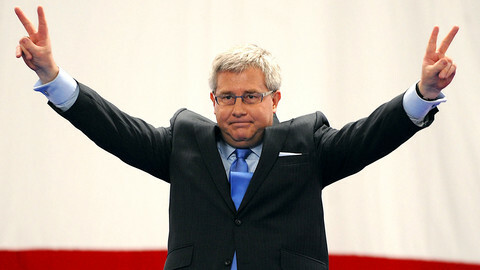 It has also refused to join EU quotas on asylum seekers, prompting a commission lawsuit at the EU court in Luxembourg. 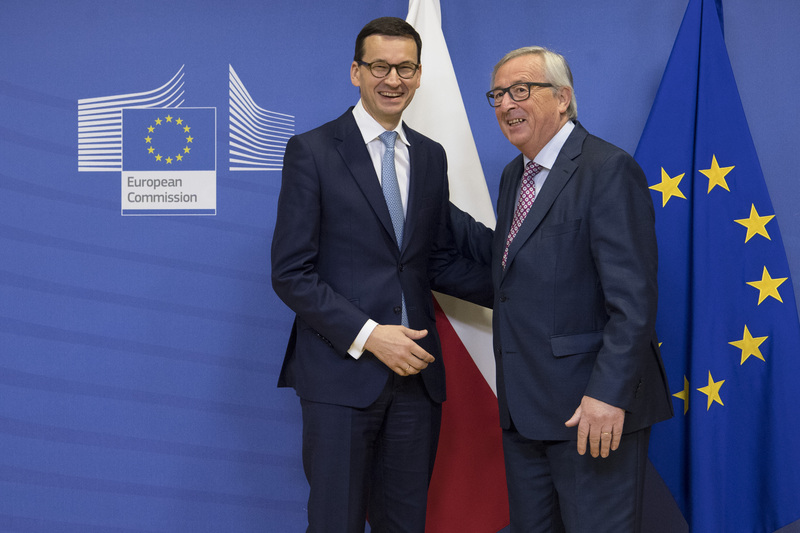 Morawiecki hit a more conciliatory note in Brussels on Tuesday, assuring Juncker that Poland wanted to engage on key EU policies, such as energy, security, and the internal market in what seemed to be an effort to woo the commission. But the new Polish leader stuck to the judicial reforms, which the EU executive wants to overturn. 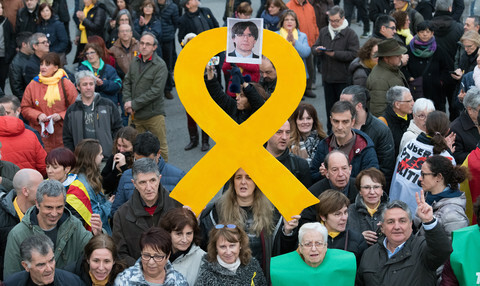 The commission launched an unprecedented sanctions procedure, called the Article 7 process, last month, which could see fellow member states deciding whether to discipline Poland over infringing core rules and values. 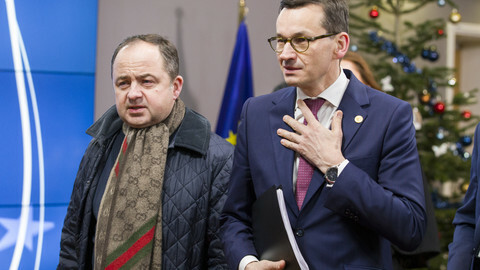 The commission has given three months to Poland to act. 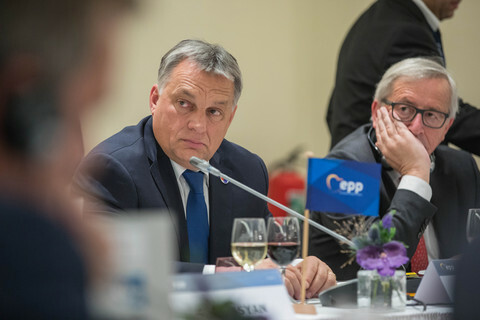 Ultimate sanctions, such as the suspension of voting rights, would require unanimity in the EU Council, which seems unlikely after Hungary said it would support Poland. 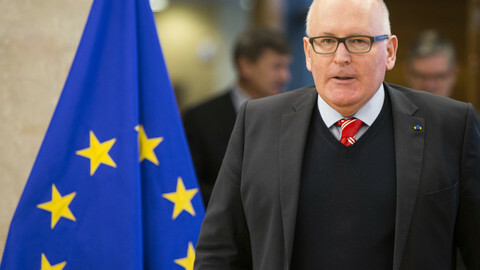 The commission's investigation has been led by vice-president Frans Timmermans, who was present at Tuesday's dinner. 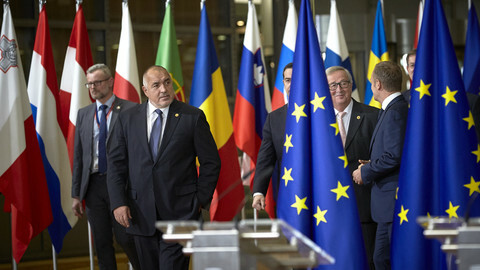 The 49 year-old ex-banker, Morawiecki, travelled to Brussels after a reshuffle of his government in an effort to improve relations with the EU. The EU says Poland is politicising its courts, but despite dismissing the foreign, defence, and environment ministers, Morawiecki kept justice minister Zbigniew Ziobro, a key figure in designing the judicial overhaul, in his post.